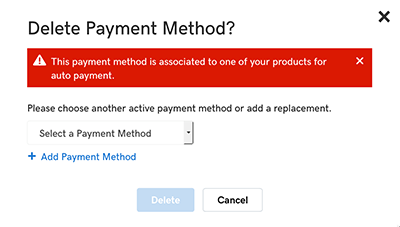 If you're not using one of the payment methods in your account, you can delete that payment method. Next to the payment method you want to remove, click Delete, and then click Delete one more time. 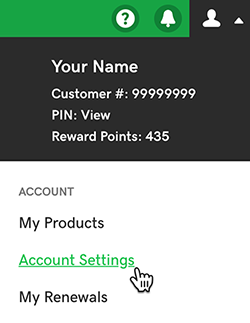 If you've got any active products (listed in Billing Details), you need to keep at least one payment method in your account. You can add a credit card or bank account as another payment method. You can add PayPal as a payment method when you use PayPal to purchase GoDaddy products.